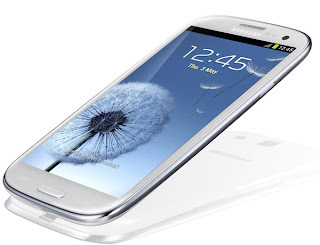 Samsung’s flagship Smartphone model Galaxy S III received tremendous response across the world. Android based Smartphone from Samsung sold 20 million units in just three months of its launched globally. Success of Samsung Galaxy S III becomes even more significant as it has overtaken Apple iPhone 4S which is its main rival. Moreover, strong performance of S III strengthened Samsung’s position as main manufacturer for Google’s android operating system vis-à-vis Sony, Motorola, HTC and LG.